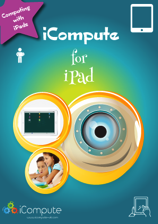 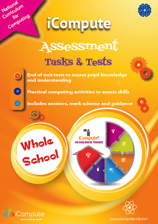 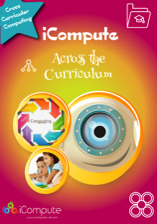 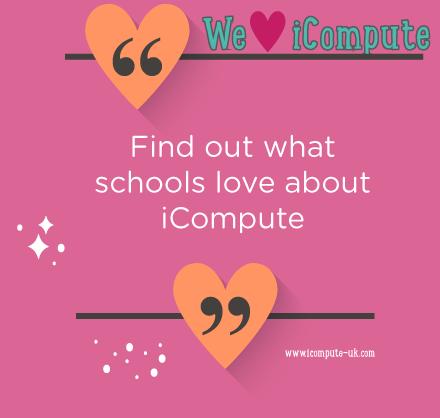 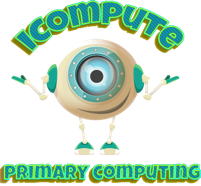 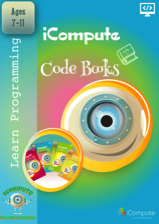 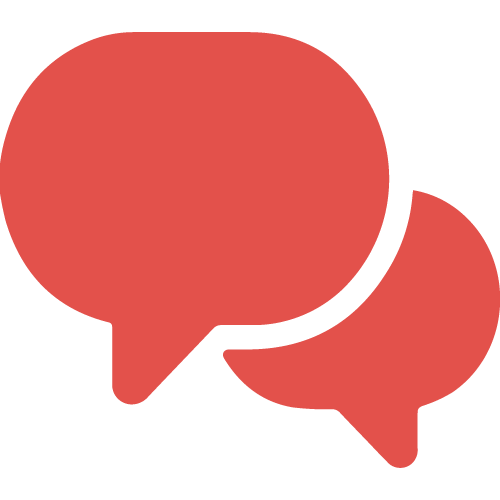 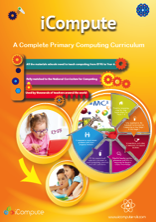 iCompute supports schools with primary computing schemes of work that provide full statutory coverage for the National Curriculum for Computing at Key Stage 1 and Key Stage 2 (pupils aged 3-11). 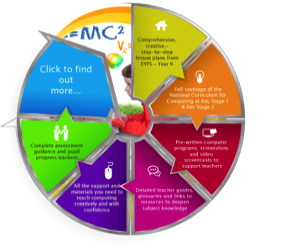 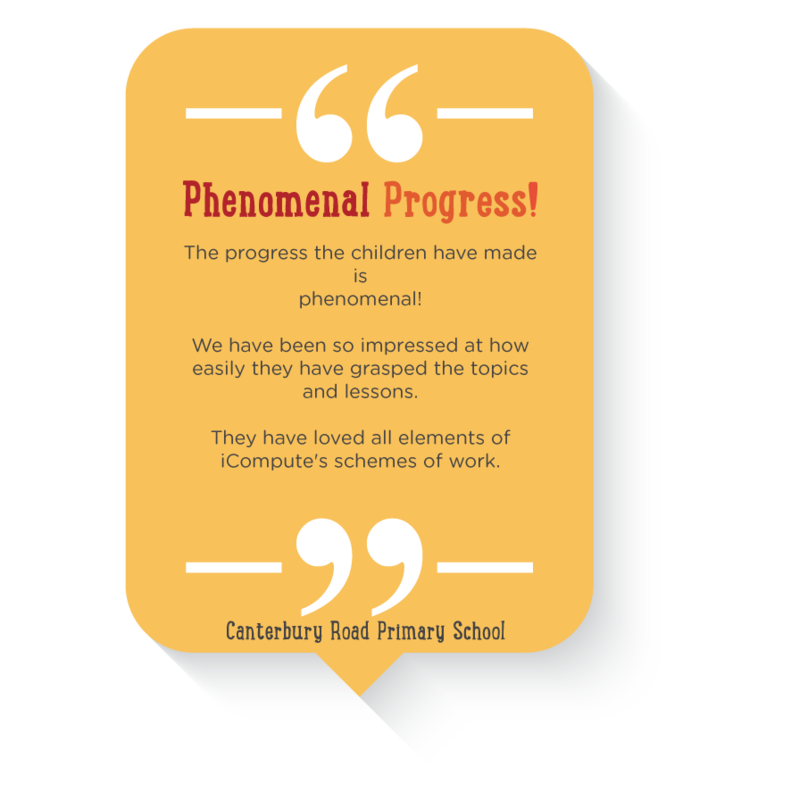 Our comprehensive computing curriculum is designed for mastery. 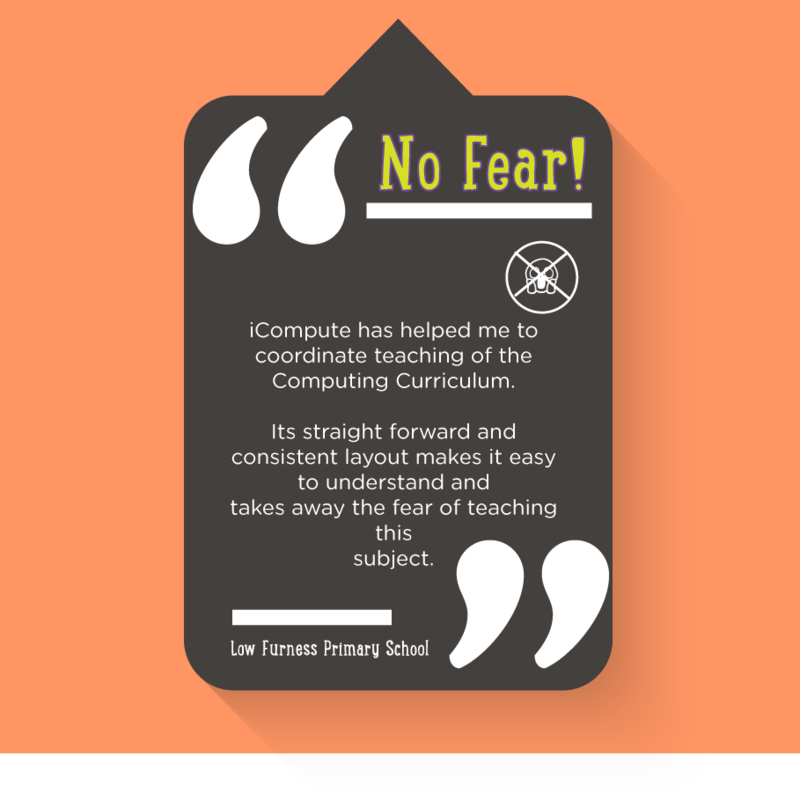 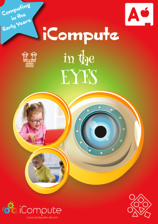 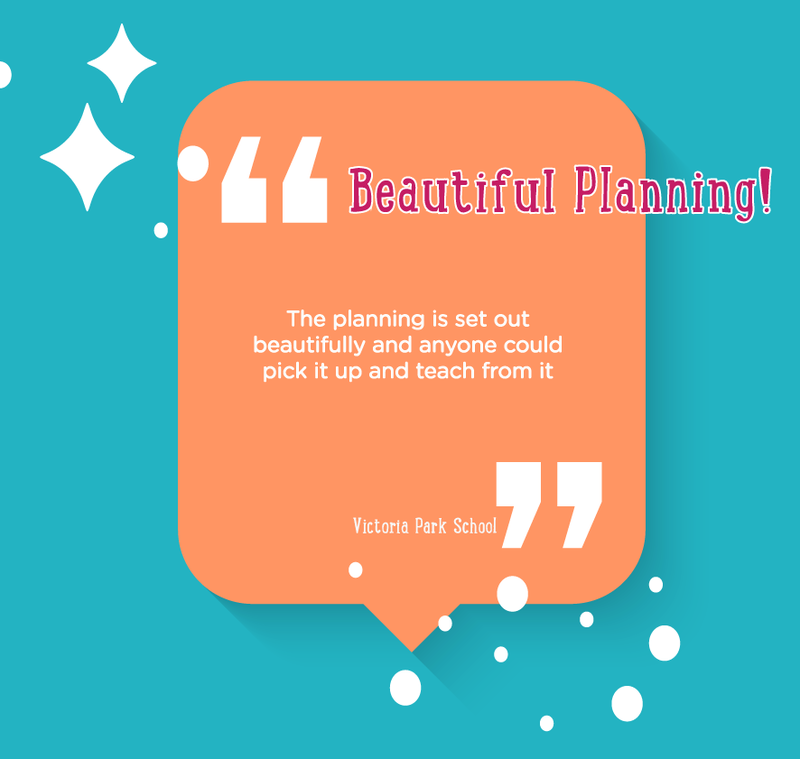 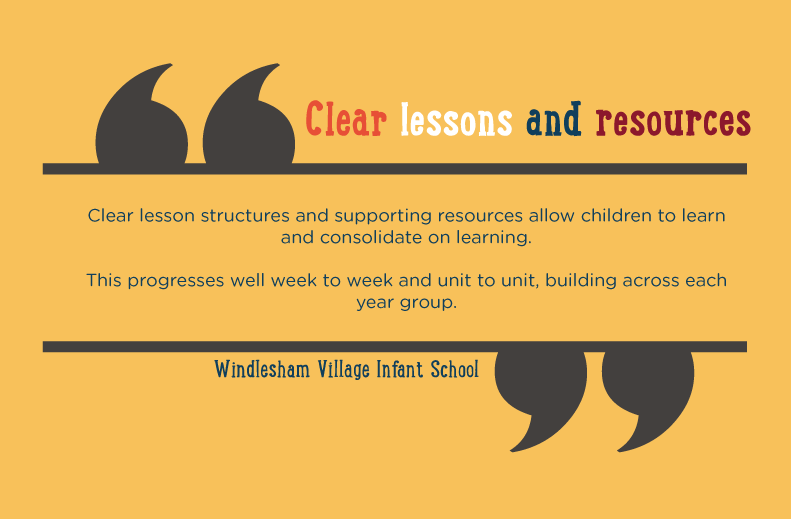 Used by thousands of teachers and schools throughout the world, we provide structured, flexible, primary computing lesson plans and resources for each year and all the support and materials you need to confidently teach computing from EYFS to Year 6. 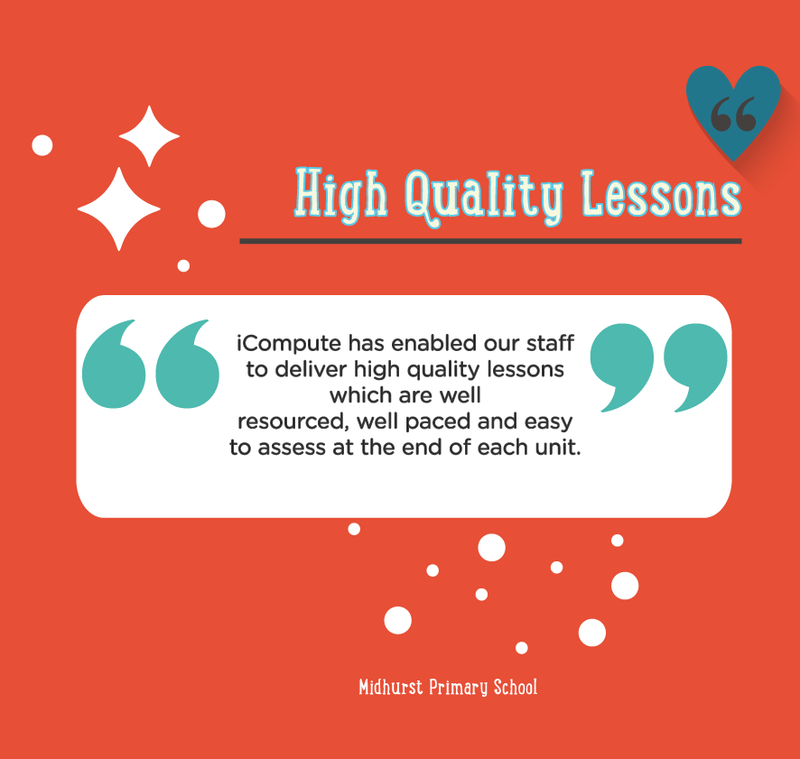 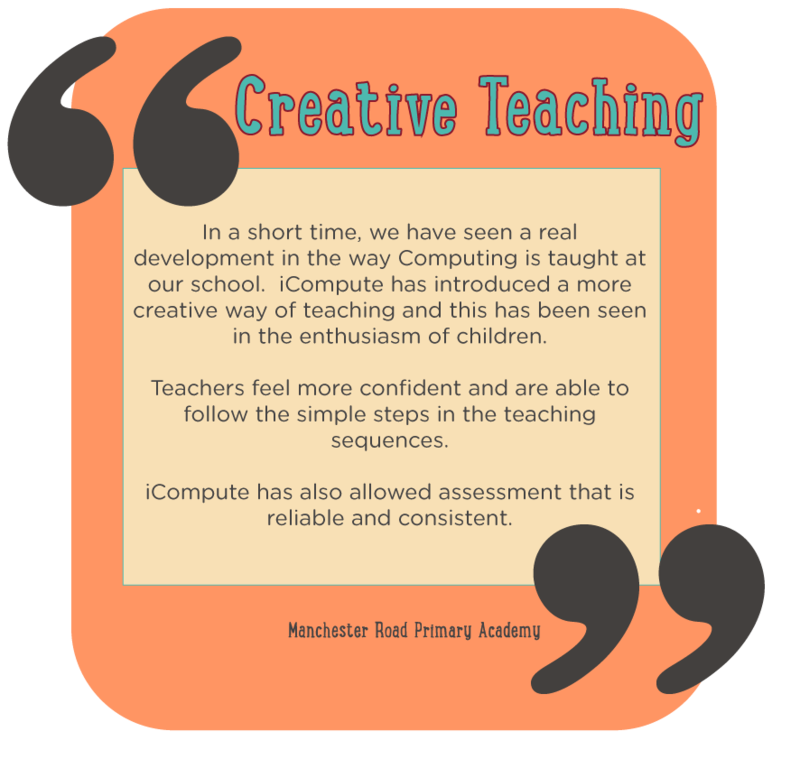 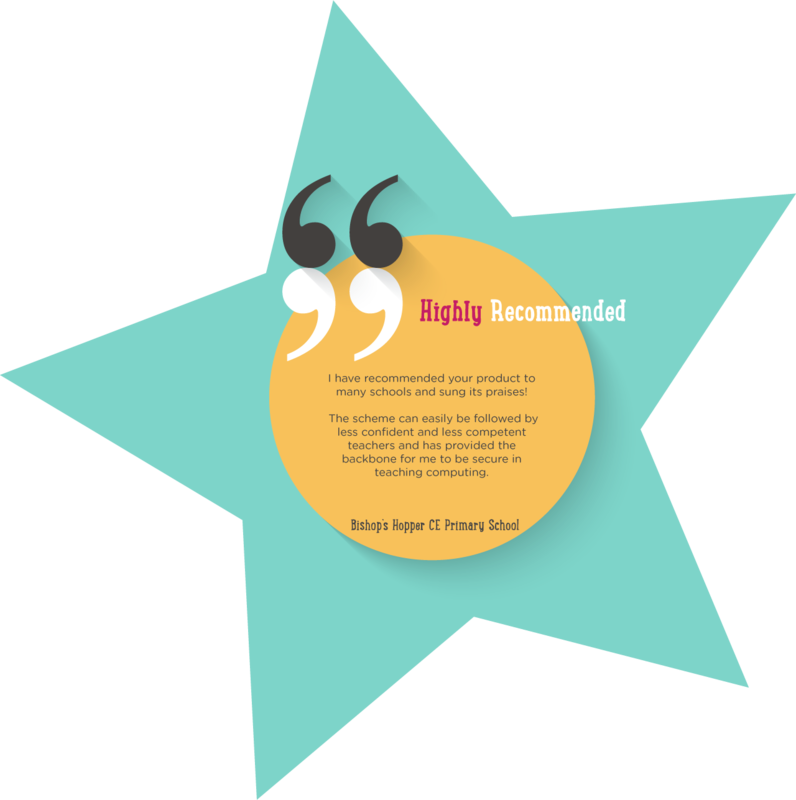 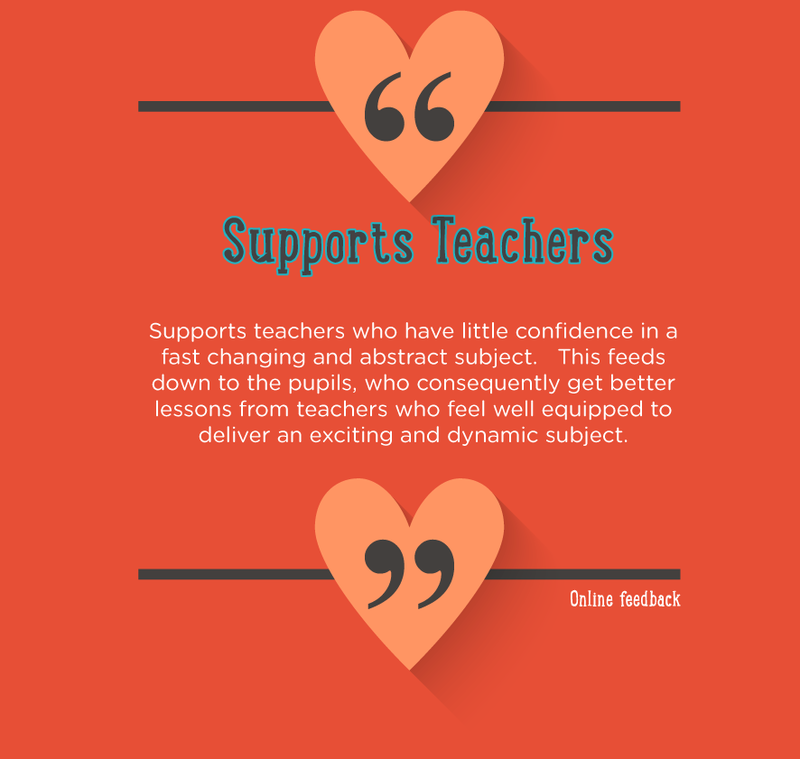 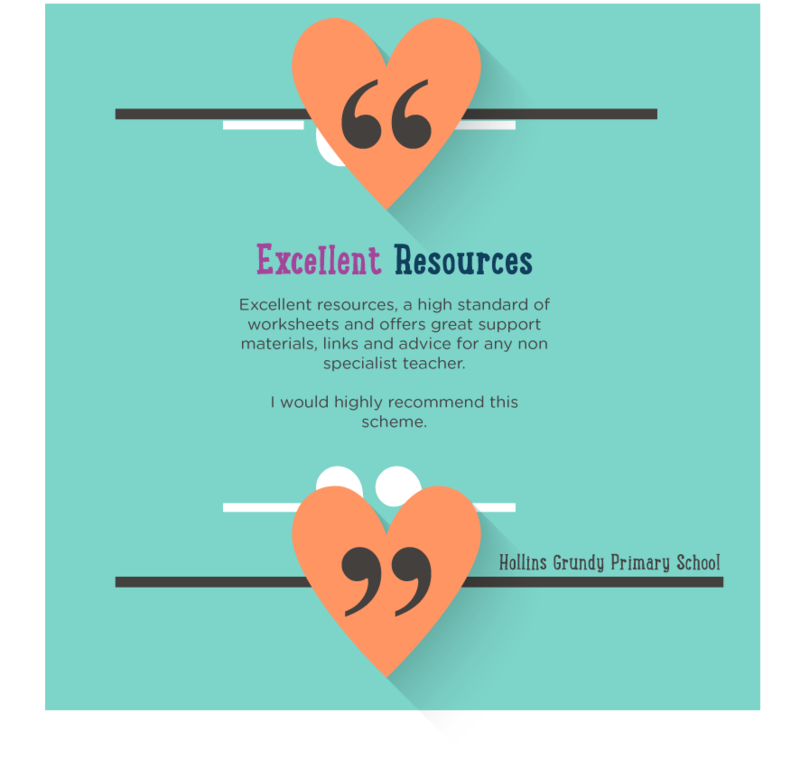 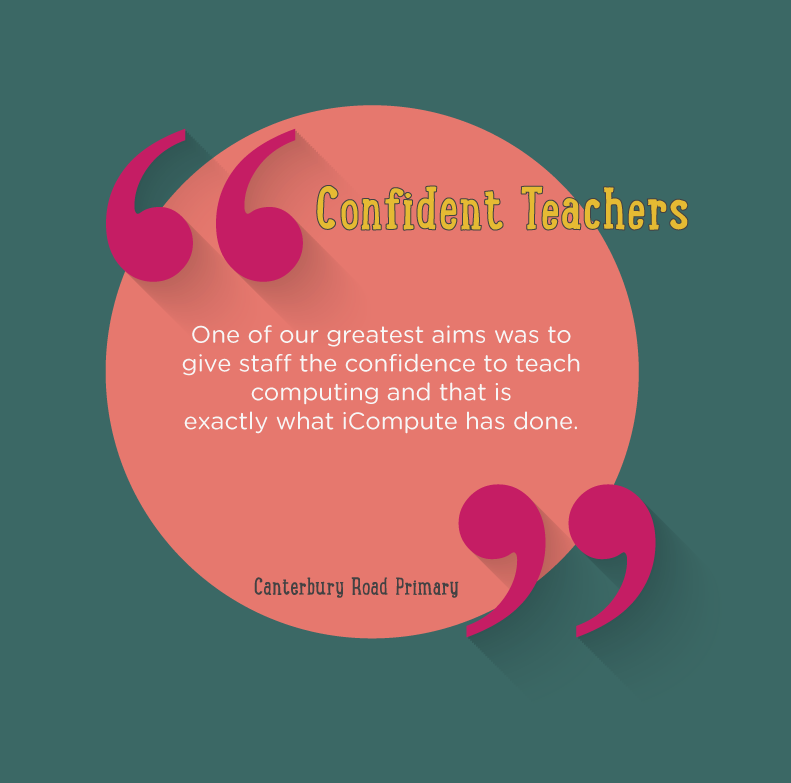 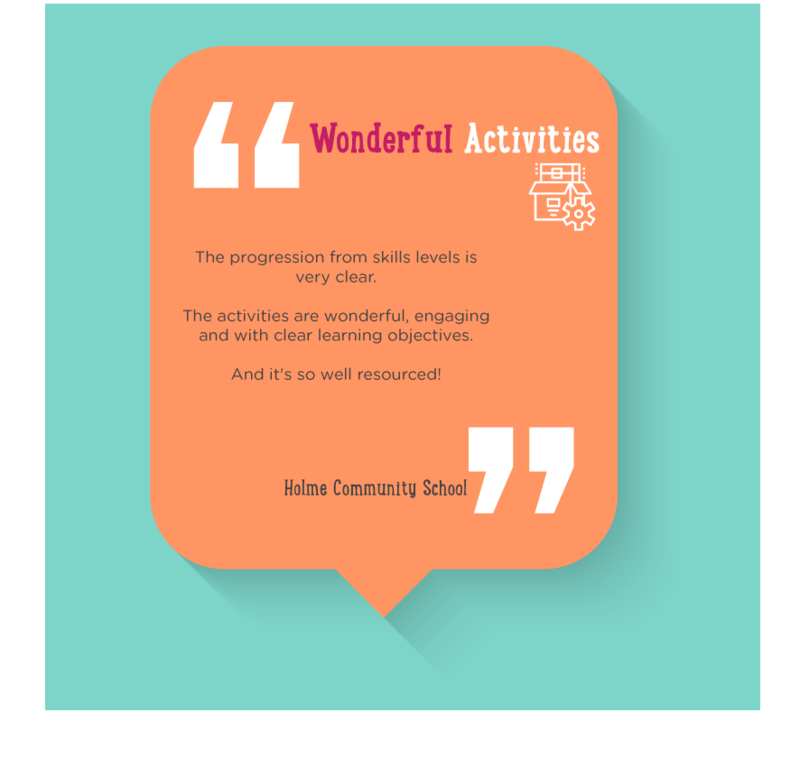 Find out more about our highly acclaimed primary computing resources.